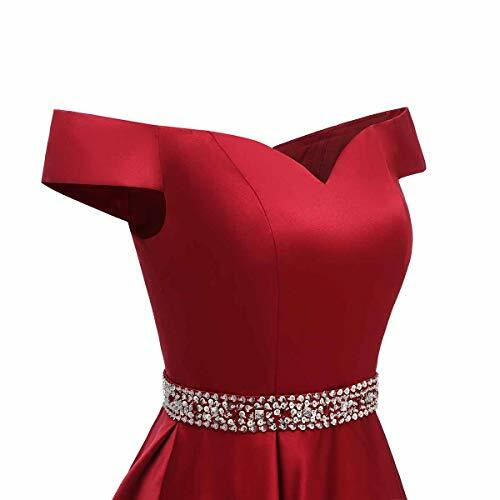 In our factory, making dress needs about 6-8 working days.The shipping time usually needs 3-6 working days.You can receive the new dress within 2 weeks. Made of high quality satin fabric. 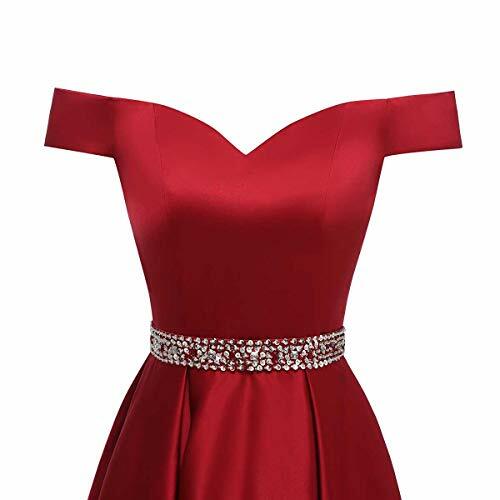 Short Strapless Sweetheart A-line Homecoming Dress with Beading and Sequined on the Waist. It’s popular with Pockets on the both side. If you need rush order,please contact us BEFORE you place the order! We will need time to make the dress for you! Size: Please refer to our size chart on the left and choose the right size for yourself. Do not use Amazon’s “Size Chart” link. 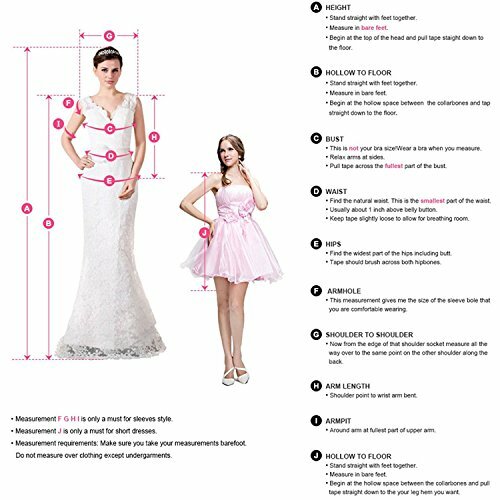 All dresses can be custom made as your exact measurements (Bust,Waist,Hips,Height,Heels Height). 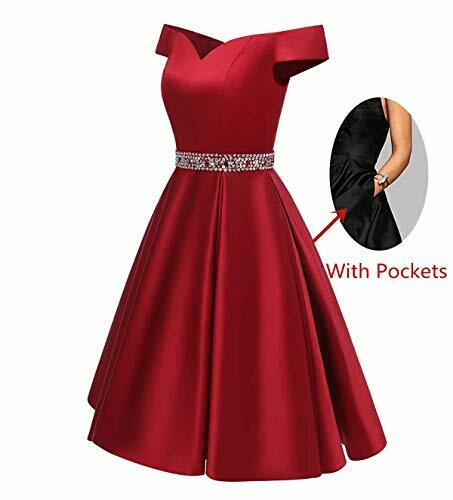 Suit for Prom dress, Party dress, Evening dress, Wedding guest dress, Bridesmaid dress, Homecoming dress or other formal occasion dress. 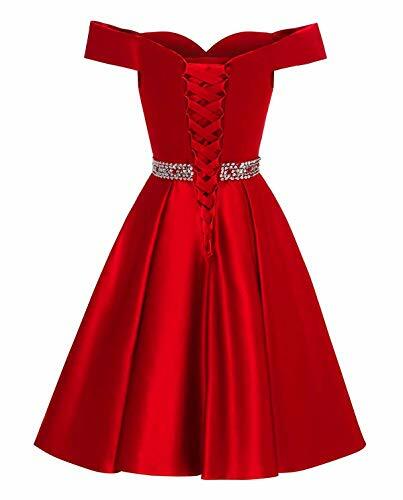 occasion dress.